8 x Winners! - Scooter Central | Your One-Stop Scooter Shop! Thank you to all of our wonderful customers who voted for us for the Business Awards. We have just won the Award for the 8th time – yes 8! 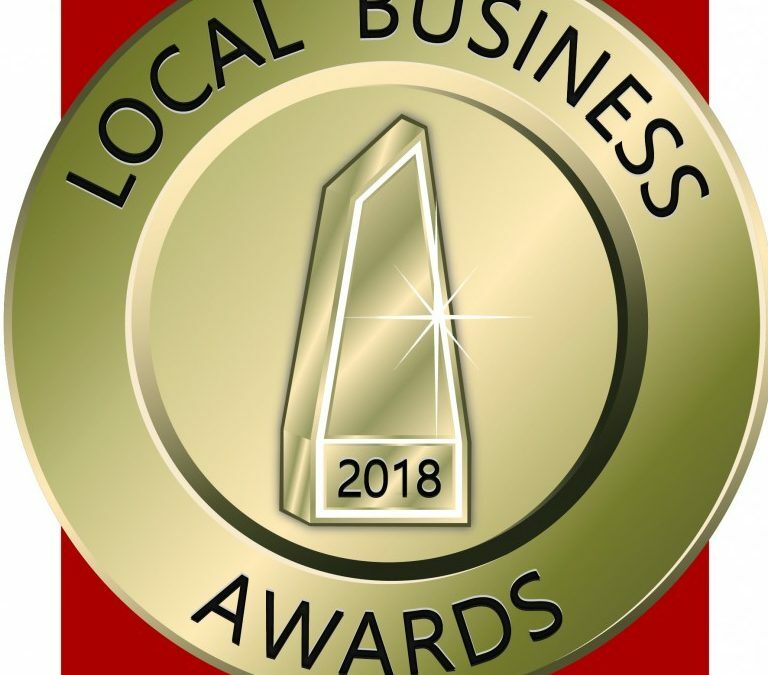 The award process includes being nominated, voted for by customers, filling in an extensive survey about the business and a visit from a mystery shopper. We are really proud of all of our staff members who work so hard to make your experience with us a great one. Thanks again for the support!